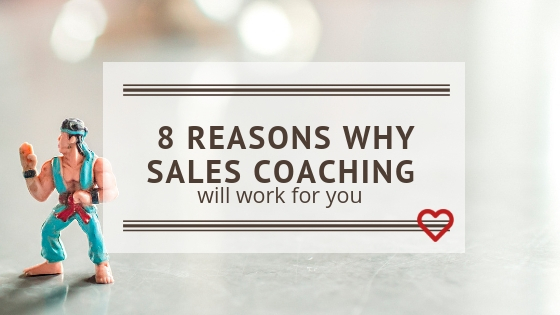 I love this question because it seems to stump so many people as they wrestle with why they aren’t getting more sales. But, why would you want someone to buy something from you that they objected to? You wouldn’t, right? So let’s get serious and spend a few minutes unpacking what handling an objection is mainly about. 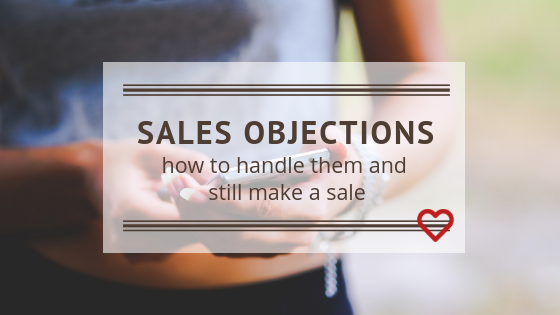 After all, needing to handle objections is an absolute certainty in sales … it will definitely happen, so you’ll want to be super clear on what to do. 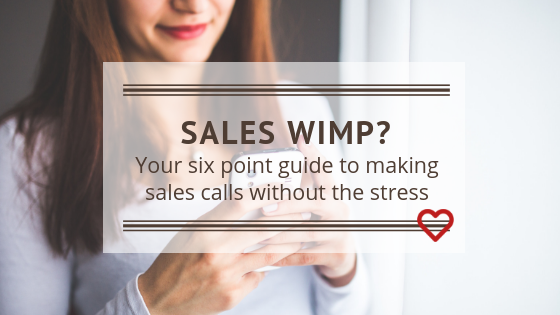 If you like to back out at the first opportunity when making sales calls then this quick-fire guide will help you get the job done with less stress. 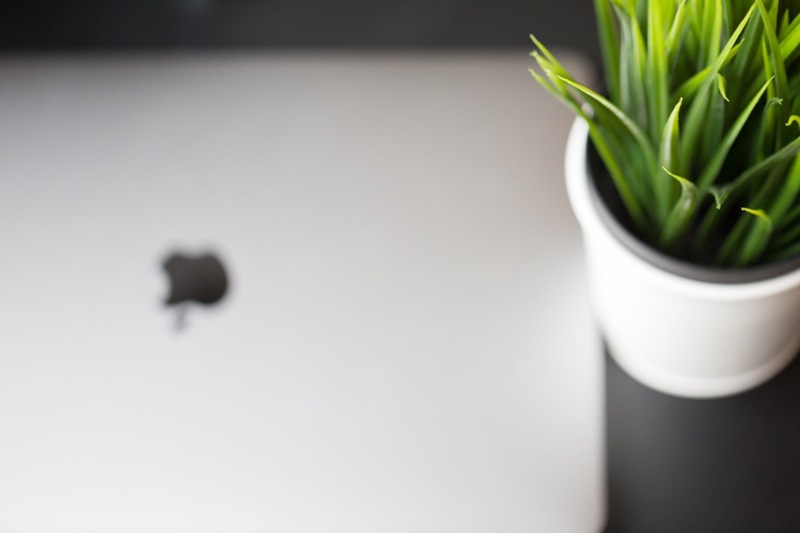 Listening sounds like it should be a cinch but you’ll be surprised how many sales people don’t do this at all. You’ve all answered the phone to hear someone launch into ‘robot’ mode and gabble on about what service/product they are offering. You can’t wait to get them off the phone, right? Instead start the conversation by actually listening. 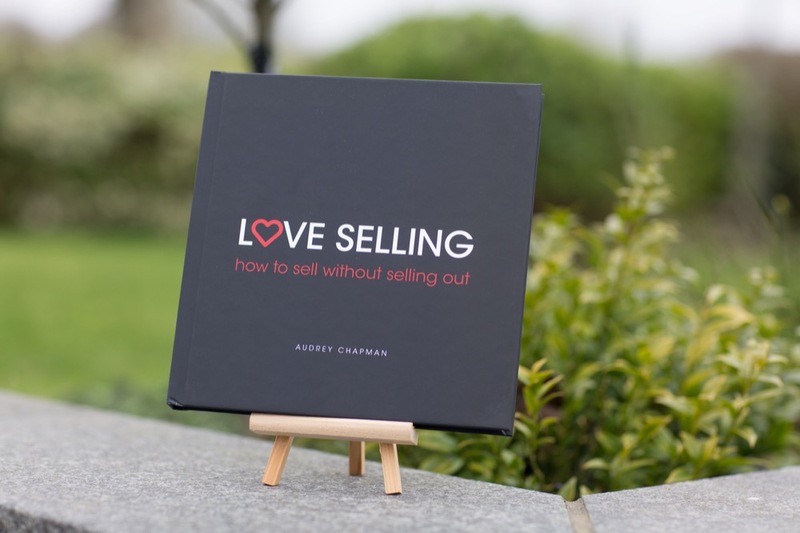 Have a killer opening question and listen carefully to the answer rather than thinking ahead about how you can ‘sell, sell, sell’. The killer question will depend on your relationship with the customer but once you know how, it’s really easy to think of one. Find out more about the ‘killer question’ in our Facebook group. 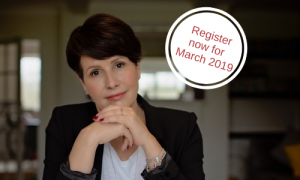 It seems that there is so much information out there about sales and how to get outstanding results, so why then are most people stressed and still struggling to get the sales they want? It’s a common situation and one that we come across on a regular basis. You have a great product or service yet you’re not making the money you want and you’re unsure why customers aren’t buying from you.